FAA Licensed 4K Drone Video Filming and Editing in Modesto, California. Fully insured up to $5,000,000. each mission. 4K Drone Video marketing for your Company or Real Estate Websites and Social Media! See our equipment Here! We can Film, Edit and Publish your business! We offer editing of your video or can supply to you the raw footage for your own editing. See some of our videos Here! 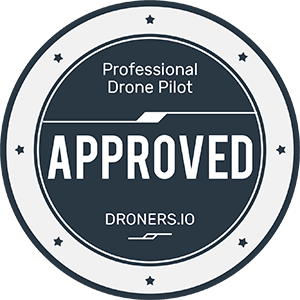 INSPECTION COMPANIES: Save time, hassle and be safe and have DroneModesto supply you with a 4K High Resolution Video to attach to your pre-inspection reports for areas that require unusual access like under eaves, roof tops on steep roofs, second floor window inspections and anywhere that is difficult to get to. 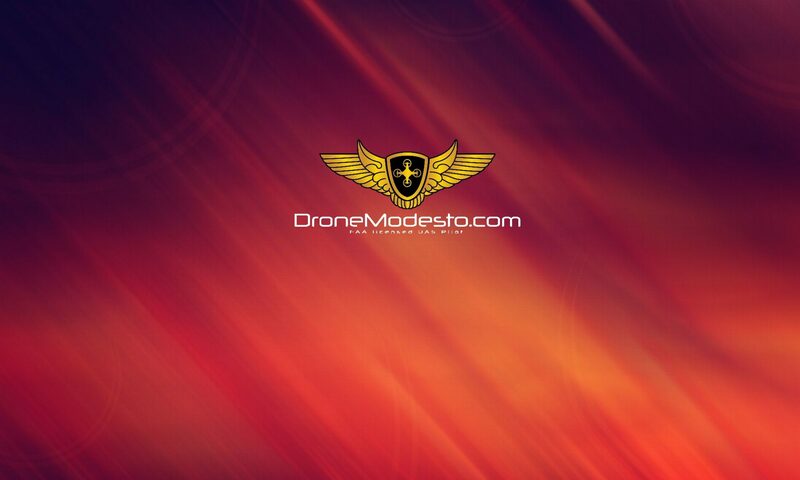 Let DroneModesto perform your dangerous pre-inspections with video and pictures! 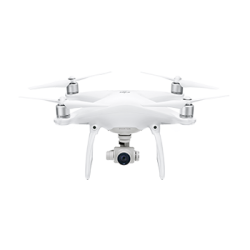 Ready to set up a time to have a professional Drone Pilot film your special memories? We will record and back up your video footage and mail it or hand deliver to you all footage recorded on a micro SD card. The footage can be raw or edited depending on the client’s preference. 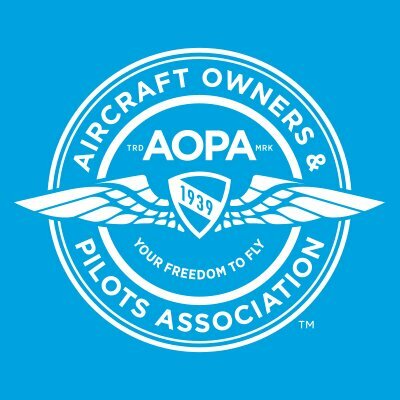 The fee for the Licensed and insured drone pilot and equipment is $75. per half hour. The fee for editing to your specifications is $75. per 1/2 hour. Travel time is $25 per hour + $0.50 per mile from Modesto.